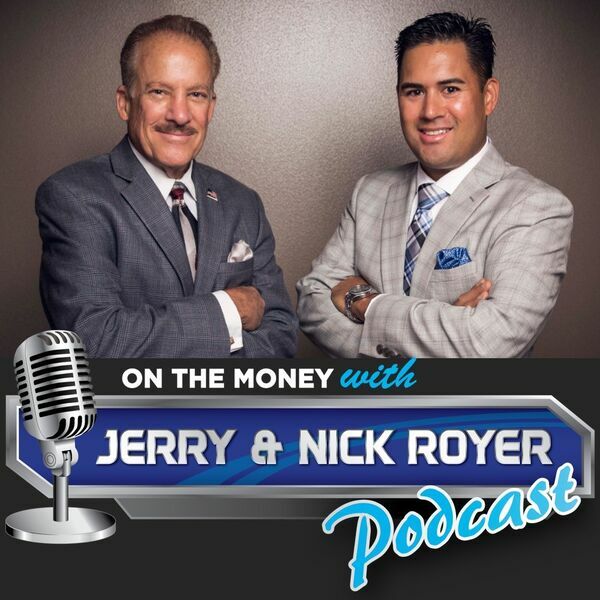 On The Money with Jerry and Nick Royer Podcast - Episode #18: Your Financial Dream House...Custom or Cookie Cutter? - How to tell if you have a unique customized retirement plan or some cookie cutter plan. - How to build your very own Financial Dream House to help you whether any storm. - The 3 parts that make up the most efficient Financial Dream House and why allocating your money this way can help you succeed in both good and sour markets.